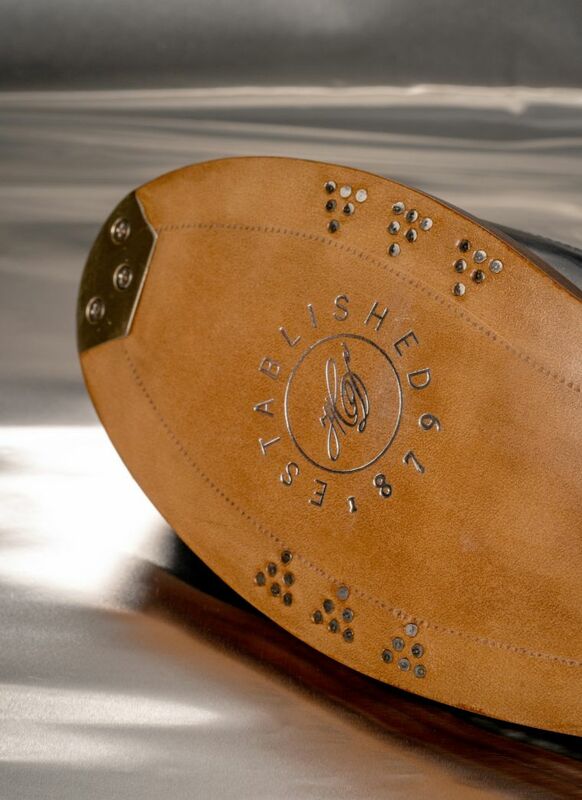 When company founder Heinrich Dinkelacker first opened the doors to his own shoe business in the tranquil town of Sindelfingen in 1879, he could hardly have imagined this would lay the foundations for a shoemaking tradition that would endure for centuries. 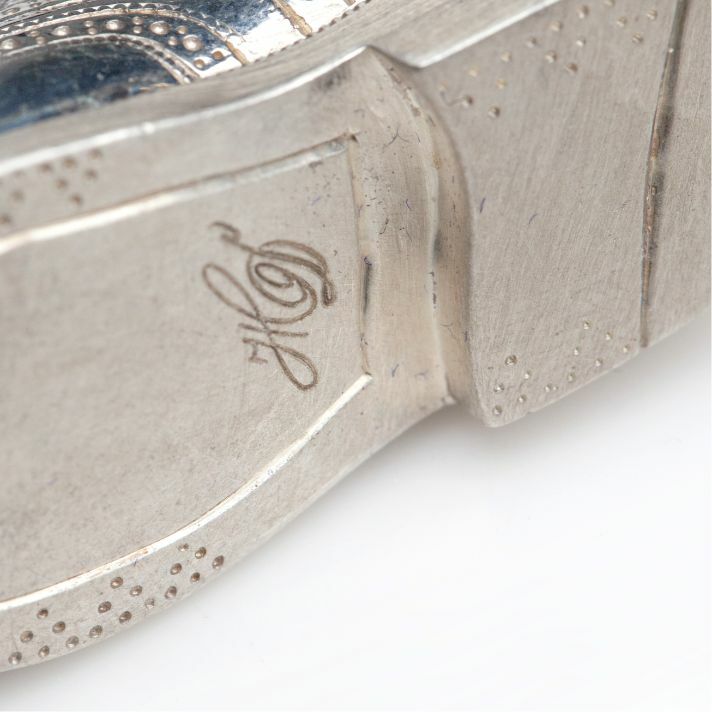 To this day, Heinrich Dinkelacker's men's shoes still represent masterpieces of craftsmanship that meet the very highest of standards. 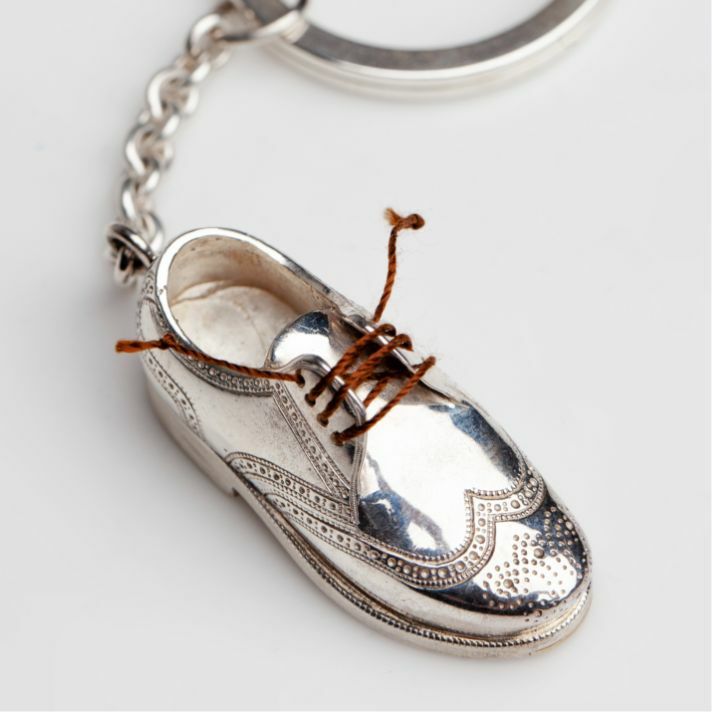 Celebrate Heinrich Dinkelacker's 140th birthday with our very limited Silver Edition and secure one of these rare works of footwear art for a unique Kickstarter preferential price. At first, the Silver Edition will only be available on Kickstarter. And this is the only place you will be able to benefit from the exceptional preferential price offered for these masterpieces of craftsmanship. Thanks to the Kickstarter campaign, sales, warehousing and retailer costs are eliminated. Only here and now are you able to save up to 44% . 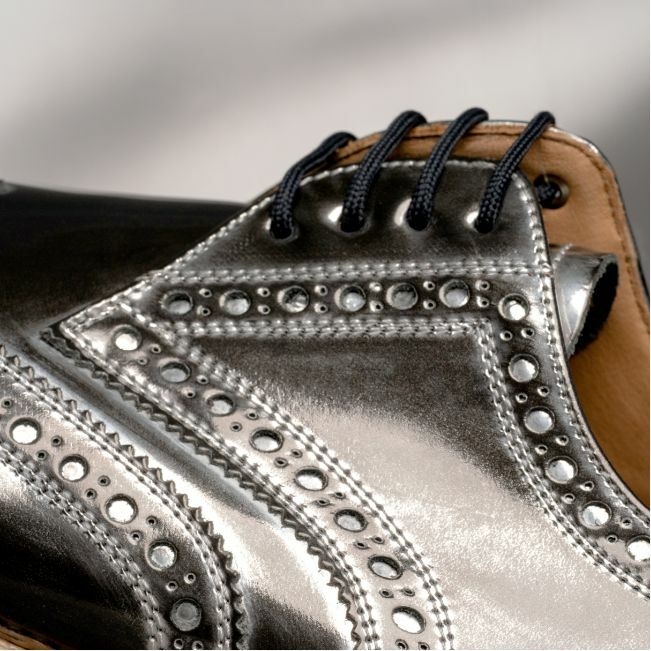 All orders that we receive for our Silver Edition shoes during this Kickstarter phase, we will of course honor and fulfill these orders. The limit on the number of certificates will be adjusted at the end of the campaign. 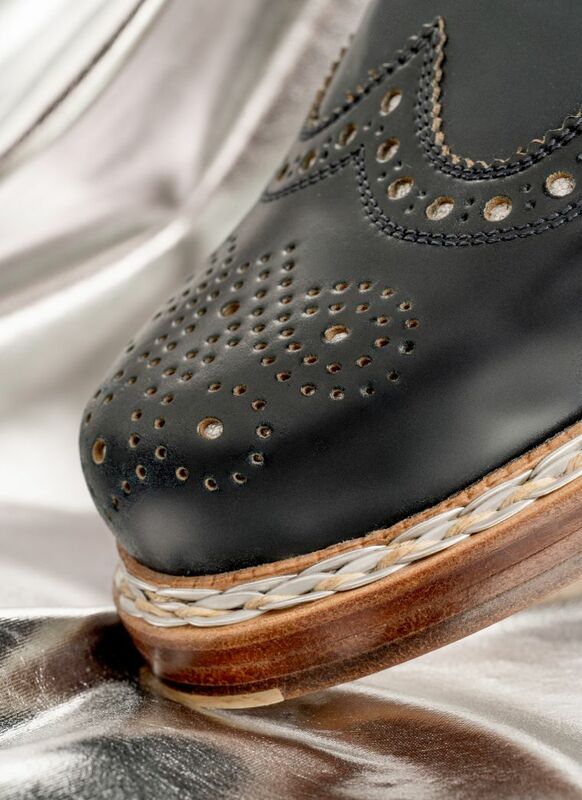 A sewn-welted, full-brogue Derby with a special touch. 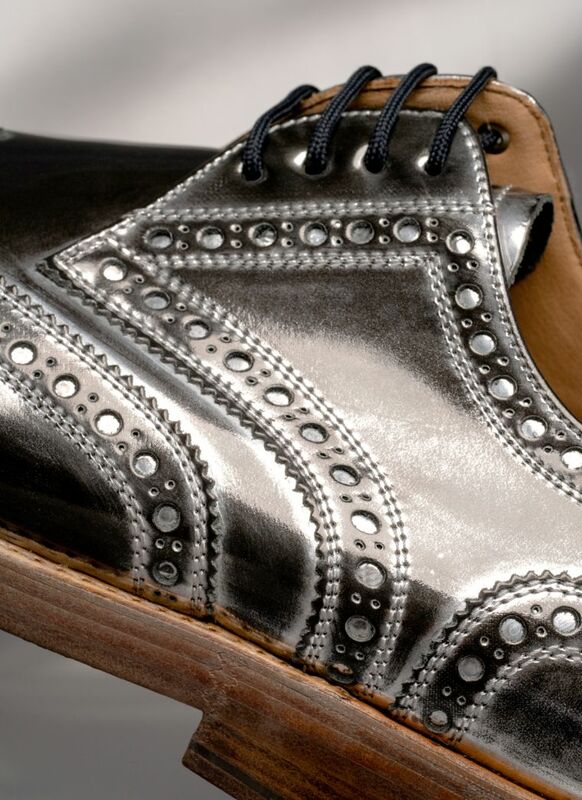 Exquisite Shell Cordovan adorns the shaft, which is decorated with detailed lyra perforations. 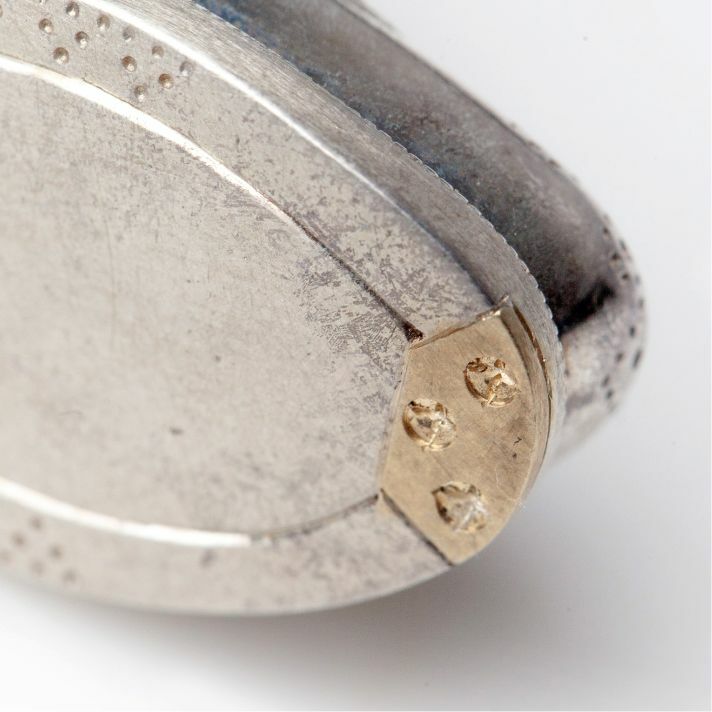 The highlight: a silver shimmer appears from beneath the decorative holes. 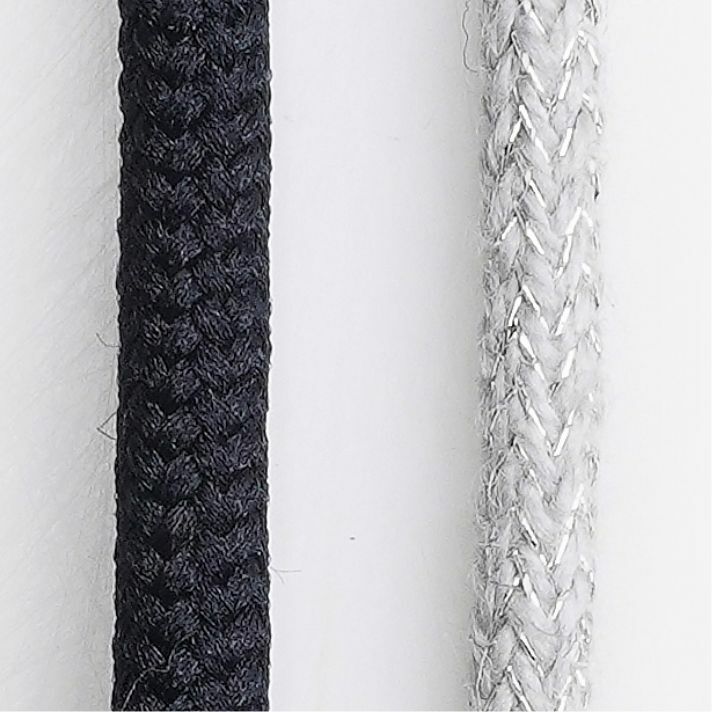 Created by hand on the Rio last, its silver braided welt is particularly striking. 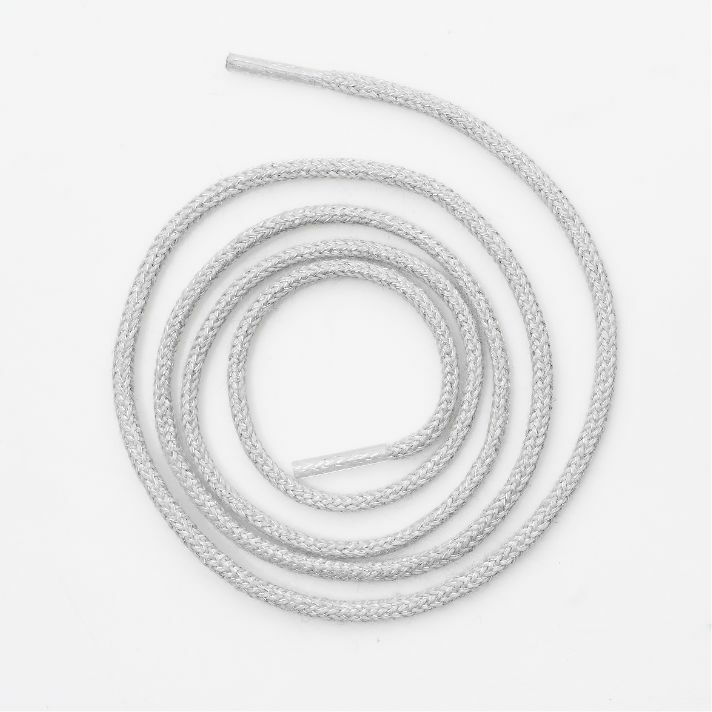 Although typical for the Buda last, this braiding is now also available on the Rio as part of the Silver Edition. 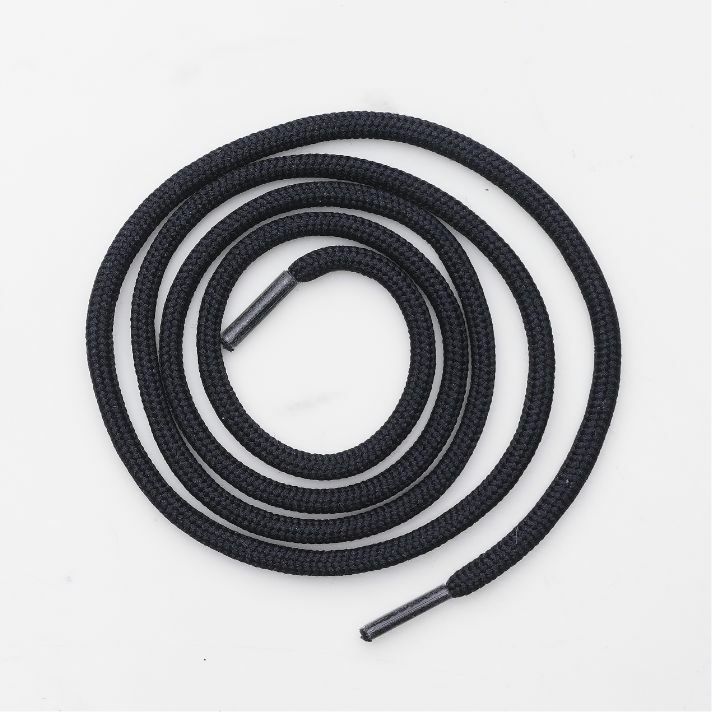 Such braided craftsmanship is still only available at Dinkelacker. 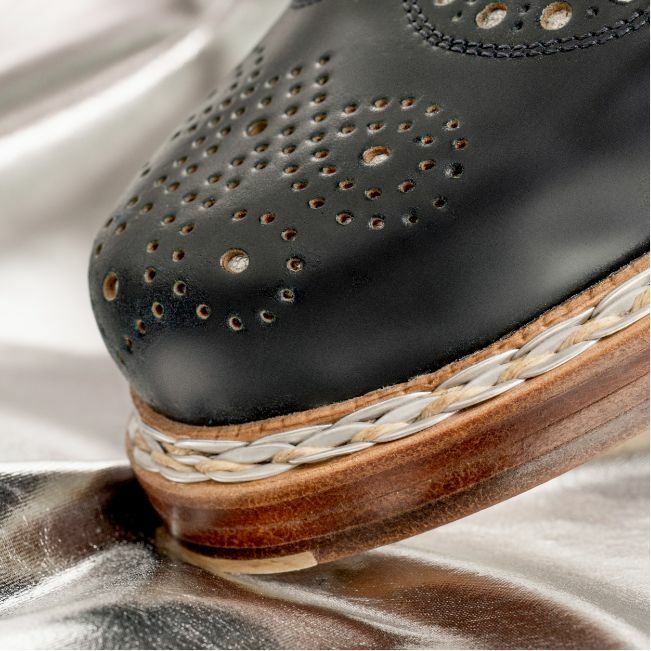 The robust triple sole promises durability and comfort thanks to the 66 silver-colored brass pins together with the integrated metal sole protector. This model has a comfortable G width.